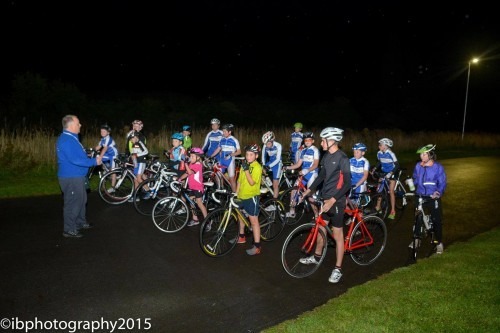 These sessions are open to all youth riders who want to improve their skills and confidence on a bike, sessions costs £1 for WFCRC members and £3 for non members. All riders need to bring a cycle in good working order and a helmet. The busy weekly Friday evening programme is as follows; Time Rider Level Group Colour 6-7pm Novice youth riders Silver Intermediate youth riders Gold 7-9pm Advanced youth riders White & Blue Hope to see you there!